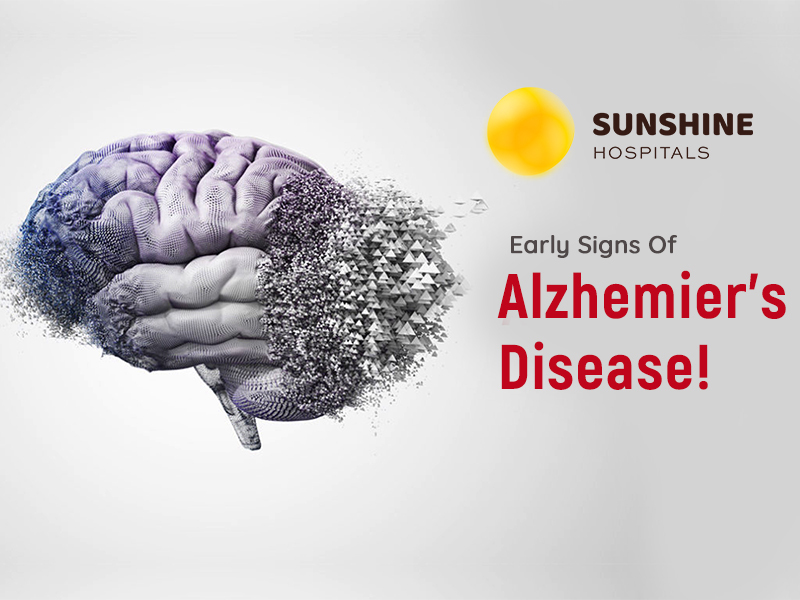 Know The Early Signs Of Alzheimer’s Disease! Alzheimer’s is a progressive neurological disorder of the brain. It destroys your memory and other vital functions of the brain. Alzheimer’s disease is not the same for all, it varies from person to person and most progress through a series of stages. Progression of each stage is characterised to be more severe and can diagnose by their signs or symptoms.